Welcome to this Simmons LRF 600 Tilt Intelligence Laser Rangefinder Review! 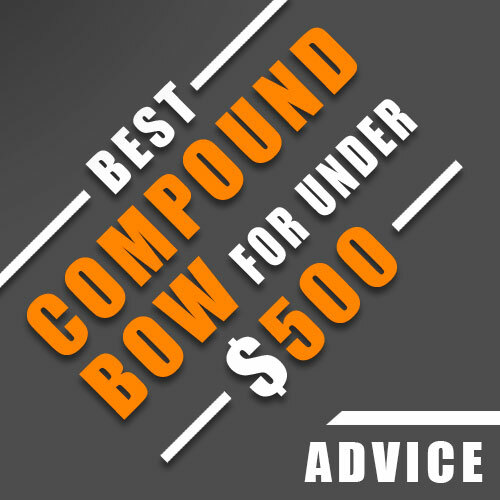 You should definitely be considering this model if you are in search of a unit that won’t break your bank completely. 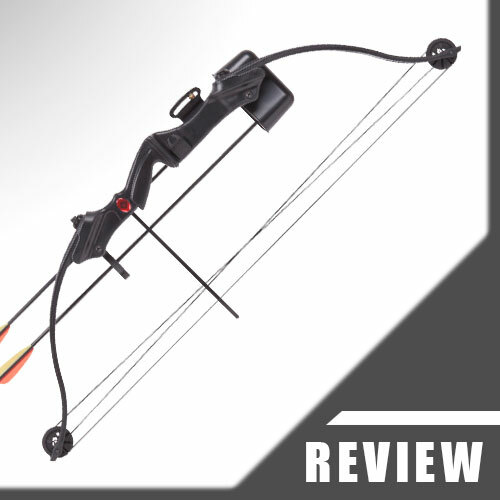 Small, lightweight, and equipped with a lot of features that both hunters and golfers will appreciate, it is a nice add-on to have while golfing or hunting. Unfortunately you have to decide for yourself if this is the one that fits your budget and your needs. All I can do is to give you enough information to make that decision. See you at the end! This model comes with a carry case that can be worn on your belt. It requires one 9-volt battery which doesn’t come with the package. If you buy this model you will get a one year warranty. The achievable measurement range goes up to 600 yards. Like many similar models, this one provides precise range to +/ – a yard at most and you can operate it through a single button that is placed at the top of the device. This device can measure in both yards and meters and the units can be seen at the base of the LCD screen. It is very easy to choose between them. 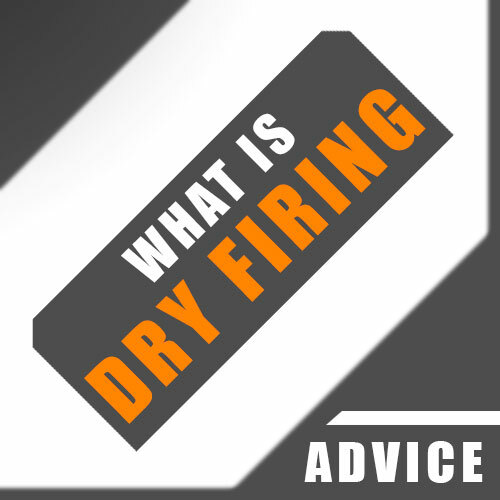 You should simply push down on the power button for 5 seconds whilst looking through the eye piece. The screen will switch between both units and you can pick one by letting go of the button when the one you need illuminates. The device will return to the last used unit when you turn it on. On the Simmons LRF 600 Tilt Intelligence Rangefinder, Tilt Intelligence is its version of angle compensation, which provides you with the genuine horizontal distance to your target. This angle compensated yardage is shown underneath the viewable distance number. These real horizontal distances are shown for targets that are 99 yards or nearer. For larger distances you will only get line of sight measurements. This model has a fixed 4x magnification. Those who hunt at close ranges such as archery hunters or those who have a hard time holding higher magnification devices stable whilst ranging off hand will find this device really useful. 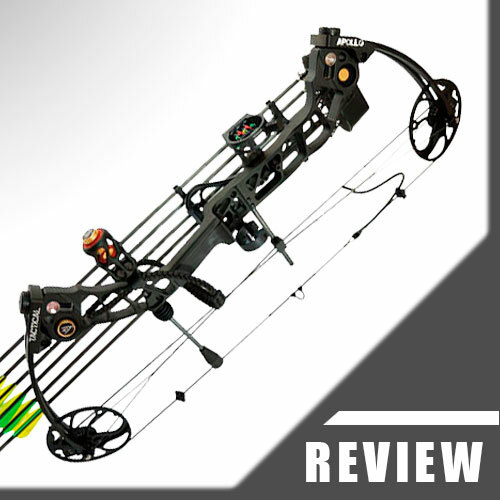 Nevertheless, accuracy targeting starts to be compromised as the distance increases past a few hundred yards. Despite the fact that the magnification is not as great as top of the line models, it gives clear visibility in accordance with other models of the same price range and class. A great feature of this unit is its built-in LCD screen due to the fact that having digits written in front of you is simpler than trying to mix two images into a perfect shot. As soon as the LCD display illuminates, you will have the ability to see indicators like the units of measurement, how much charge the battery has left and when you acquire a target. Unfortunately, the digits are displayed in black, which makes it difficult to read the data shown on the screen in low light situations or against dark backgrounds. It’s compact and lightweight nature means this device can be stored and taken around easily. The dimensions of this model are 4.2″ x 3.6″ x 1.9″. Its weight is 7.7 ounces. The weather resistant casing of this device makes it a nice companion in gloomy weather. Don’t submerge it, though! 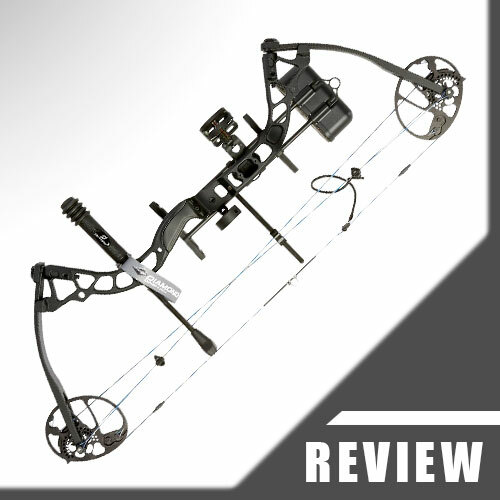 The Simmons LRF 600 is extremely easy to use because of its one-button operation. With one simple click of the button, the laser and the power can be controlled and you can easily switch from meters to yards, making this piece easy to use anywhere. As the LRF 600 has tilt intelligence aka elevation compensation integrated I would recommend it for hunters and bowhunters alike. 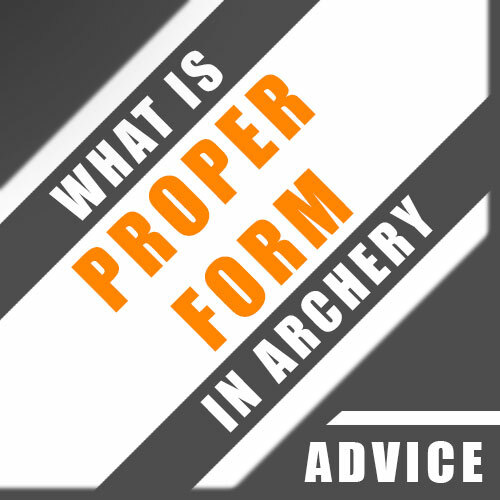 Imagine hunting down from a tree stand or a hill, where you have to take the angle or slope into account. The given maximum distance of 600 yards is not for real, unfortunately. 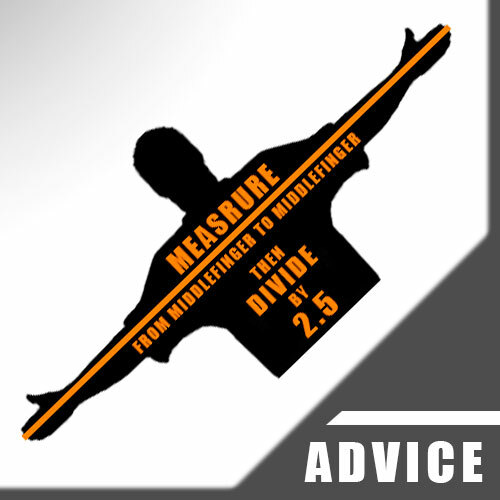 You will need big and reflective objects to get correct measurements for that kind of distances. Deer can be measured up to 200 or 250 yards, but that is often times more than enough. The farther the game is away and the smaller it is, the harder it will be to target it. 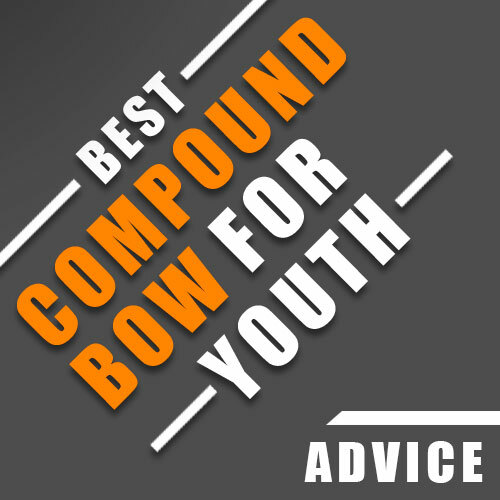 In the event that you are in search of an inexpensive model, this is a great option, despite the fact that users have expressed that it might be better suited to for hunting. The 4x magnication should be enough and the tilt intelligence should help as well. The LRF 600 has no pin lock technology, though, which makes it a bit harder to lock onto flags or flagpoles. This will be almost impossible if there are bigger objects behind the flagpole, like trees or bushes. In such a case you need to workaround a bit. Target something near the green to get a good measurement. Think about grass planes, bunkers or trees. 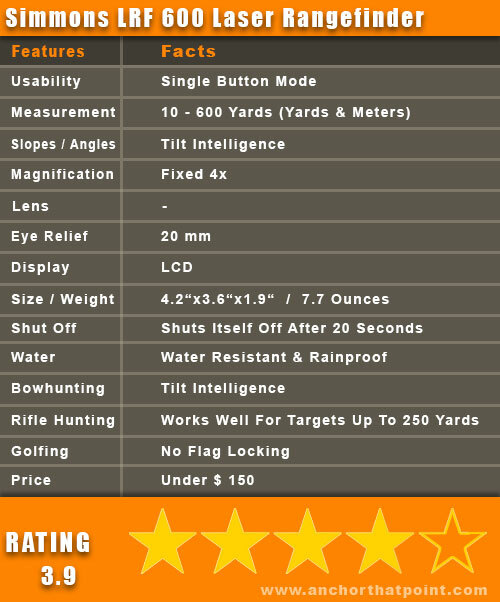 Currently selling for around 150 bucks, this model is a really great and cost effective device that is suitable for hunting and golfing. While it might not be equipped with some features that come with more expensive models, this one does what it says on the tin. 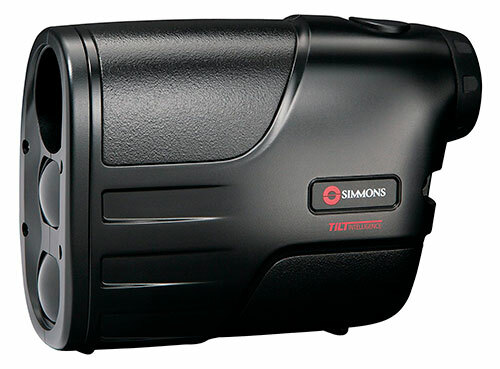 The Simmons LRF 600 Tilt Intelligence Laser Rangefinder is a nice add-on to have while golfing and hunting. It is affordable, lightweight, portable and reliable. And it has angle compensation, which is definitely a good one. There are of course a few features missing, but all the basic stuff is there. 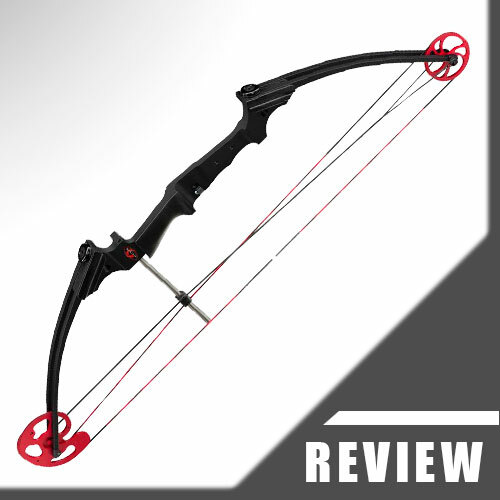 Bowhunters can use it without any problems, as they don’t shoot that far. Rifle hunters can use it as well. Just don’t forget that the given 600 yards max are a bit illusionary. Golfers can use it too, but some of them might miss the pin-lock technology.